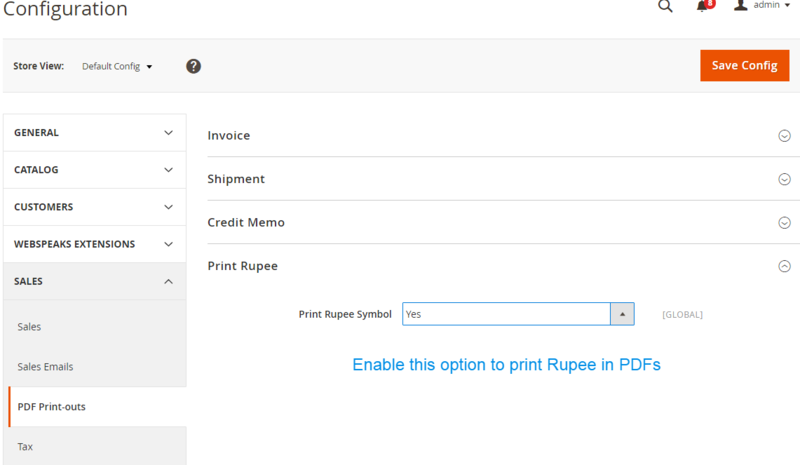 Enable printing of Indian Rupee (₹) in Magento 2 Order PDFs. 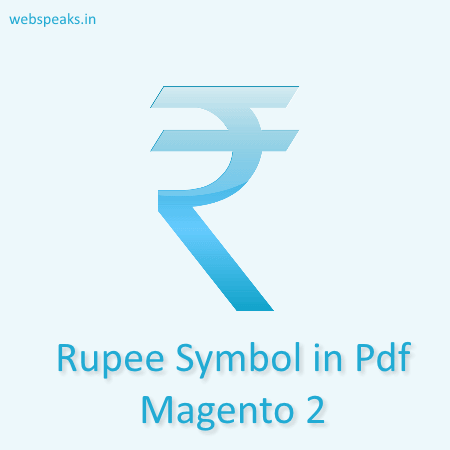 If you have started your online Magento 2 store in India, then you might have faced the situation where the ₹ (Indian Rupee symbol) symbol does not print properly in order invoice or credit memo PDFs. 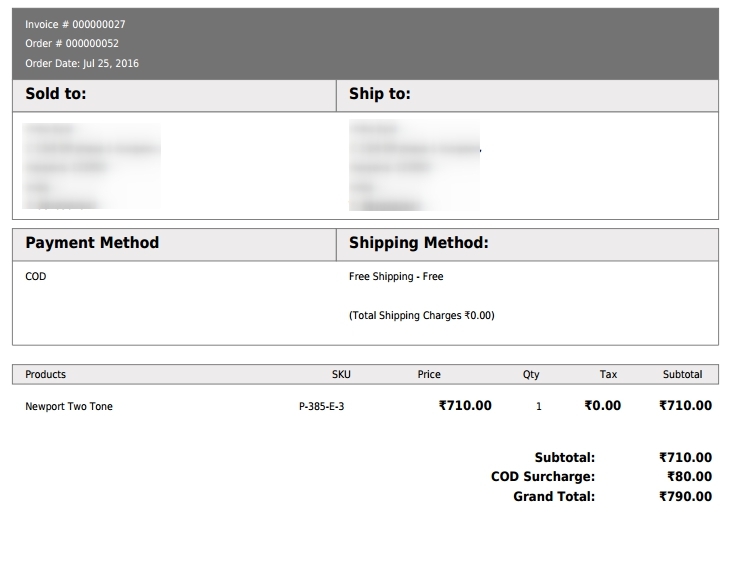 This is because the ₹ symbol has not been added to the font files used b Magento to print the PDFs. 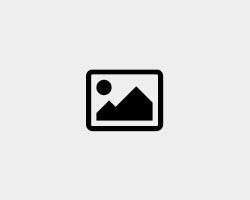 This extension will enable printing of ₹ symbol in PDFs without any configuration.